The Chopaholic Oriental Cleaver is a great investment for any budding chef. Have you always wanted to master the art of chopping? Now you can, with this specially designed knife with weighted handle. This stylish cleaver not only looks cool, but has a stainless-steel blade, ideal for cutting through tough meats and fruit. Use it to slice a joint of beef or easily glide through a melon. Slice up a carrot in seconds, without a struggle! For comfortable, safe and hassle-free slicing in style, buy a Chopaholic Oriental Cleaver today and start chopping like a professional chef! 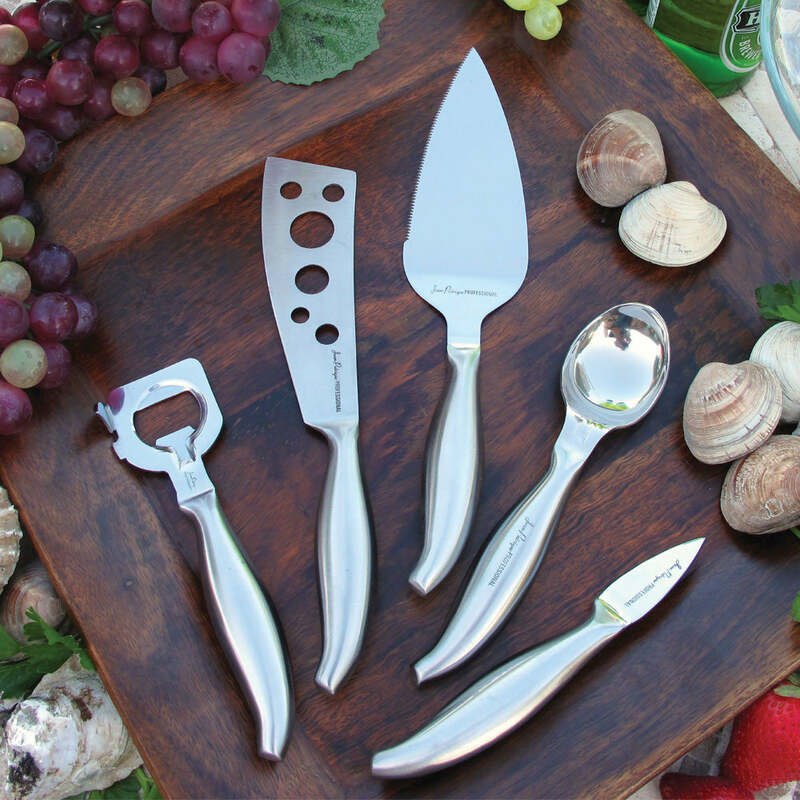 ERGONOMIC DESIGN – Designed to be as comfortable to chop, slice, mince and dice with as possible. Handle shaped to fit snugly in hand and blade built to keep a sharp edge for as long as possible to ensure easy and efficient use. 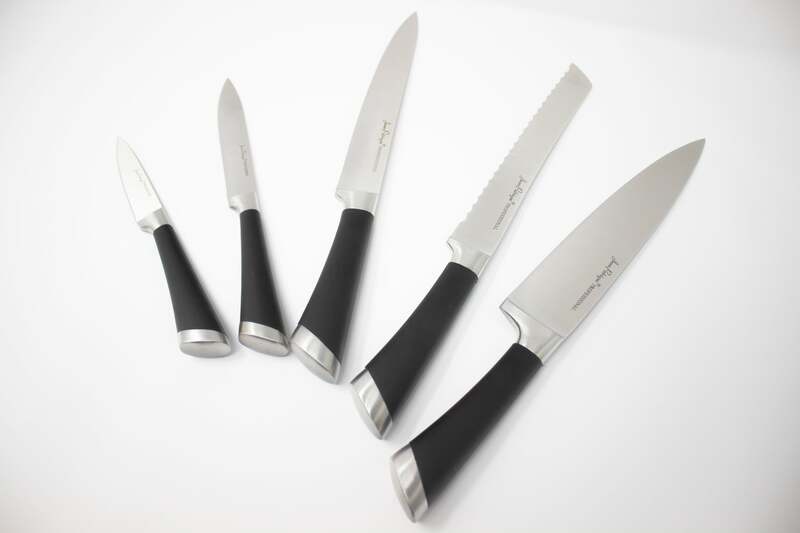 HIGH QUALITY STAINLESS STEEL - Made with hard-wearing high-carbon 3Cr13 stainless steel, to help you maintain a razor sharp edge for longer and keep your knives strong and sturdy. SINGLE FORGED - Forged continuously in a single piece for strength and hygiene, eliminating the chance for bacteria to enter into any nooks or crannies. GREAT FOR EVERYDAY USE – Perfect for everyday professional or home kitchen use. Built to withstand frequent and tough chopping tasks. EASY TO CLEAN – Wash with warm soapy water and hand dry for a quick, easy clean which ensures your knives stay sharp for as long as possible. Grate item to match the rest of my set. Arrived promptly and well packaged. Items were as described.